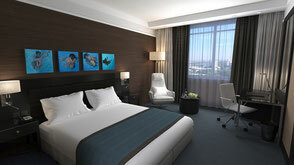 Choose from 143 rooms and suites with stylish décor at this Chisinau accommodation, and enjoy a restful night’s sleep. Our 5-star hotel provides elegant interiors and thoughtful amenities like individual climate control, coffee and tea provisions, international television stations and fully equipped bathrooms. 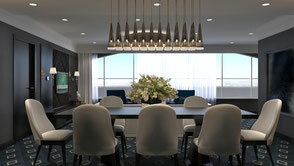 Stay connected with Free high-speed, wireless Internet, and maintain work obligations at the spacious work desk. 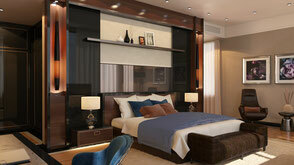 The warm design of the rooms marries a classic style with wood accents and modern touches. Connecting rooms are available, and smoking preferences are taken into consideration. 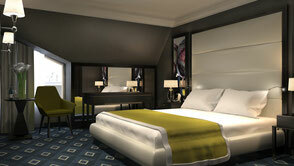 Blending upscale touches with trendy, modern designs, the hotel's Standard Rooms offer guests a privileged experience. Free high-speed, wireless Internet access, access to the fitness and beauty area and a complimentary bottled water are all included with each accommodation. Start your morning properly with the delectable Super Breakfast Buffet in our Ambassador Restaurant or delivered in your room. double room - 120 eu. For those who are traveling for business in Chisinau, choose a Business Class Corner Room at our hotel with upgraded amenities and additional services included. 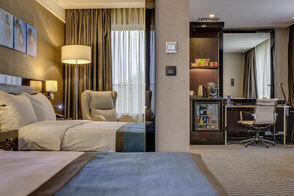 Each stylish room is equipped with 2 LCD televisions, bathrobe and slippers, and a bathtub and separate shower. The Junior Suites house Republic of Moldova delegates and business travelers in a comfortable, refined space that promotes relaxation and rejuvenation. Theses suites are on designated floors and the rooms feature a unique layout perfect for extended stays. VIP bathroom amenities outfit these stylish rooms. The floor plan of the Executive Suites includes a separate living area and bedroom, perfect for families or larger parties. 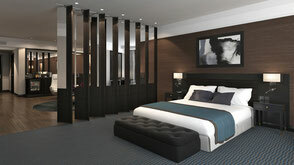 Sumptuous details include a king-size bed and a separate seating area with maxibar and dining area. 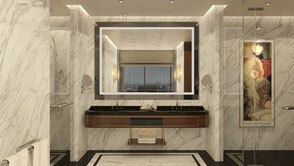 The spacious marble bathroom provides a Jacuzzi and a separate shower. The large balcony allows stunning city views and memorable sunrises and sunsets. The Presidential Suite is located on a designated floor and the room plan includes separate spaces for sleeping, meeting and relaxing. This exquisite room combines a classic style with welcoming charm and high-tech equipment. 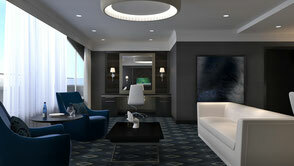 Enjoy a lobby area, complimentary snacks and drinks, and a pillow menu. 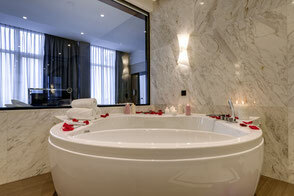 A bathroom with whirlpool, walk-in closet and spectacular views of Chisinau add to the luxury of this room.